A Petpals franchise has been purchased by a former client in a text-book resale success story. 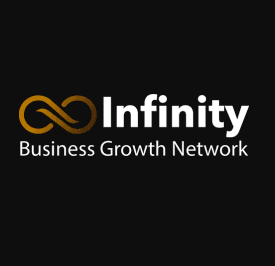 Petpals are full member of the bfa and the largest multi-service pet care franchise in the UK. Monique Nixon (47) had been a client of Petpals Southampton, owned by Victoria McGuire, for eight years when she heard that due to impending retirement Victoria was selling the business. 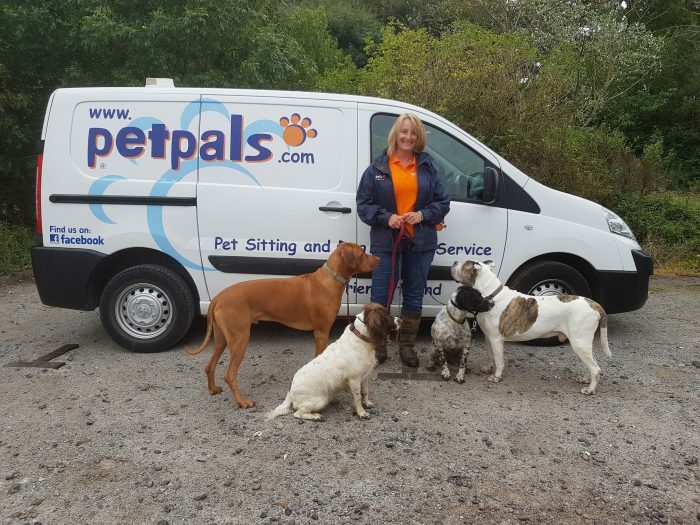 Petpals Southampton had been trading successfully for 10 years previously, providing a dog walking, dog boarding, cat and small pet visiting service to pet owners in Southampton since 2008. 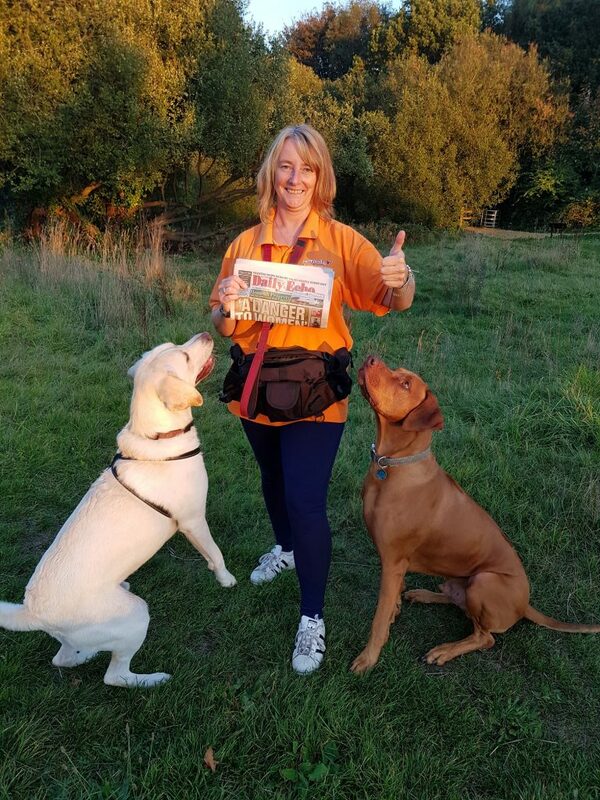 After plenty of research and talking to other franchisees, Monique took the brave but confident step of giving up her job as a personnel assistant to the director of training services at NATS in Whiteley, to purchase Petpals Southampton and run her own business for the very first time. Monique grew up with a variety of pets including two rescue dogs, Archie the Boxer and Scooby the Dogue de Bordeaux. She is now the proud owner of a Rhodesian Ridgeback called Rudi. On a daily basis Monique and employee Nicky Purdue will be caring for dogs who come to stay as ‘Dog Boarders’ plus going out on several walks a day with dogs who’s owners are at work. They will also be visiting homes to feed and care for cats and various other small caged animals e.g. rabbits, guinea pigs, fish etc.